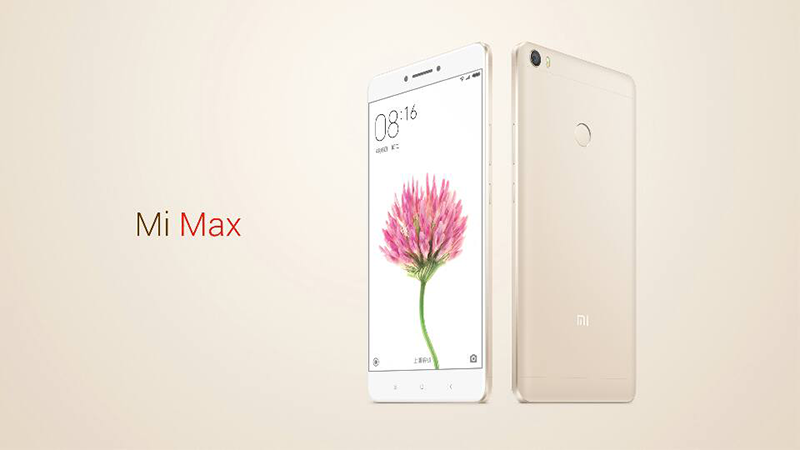 Earlier, Xiaomi thru Hugo Barra finally announced their Mi Max after several teasers and speculations. It's a HUGE 6.44 inch FHD phablet that boast modern hearty midrange worthy specs and great pricing as usual. 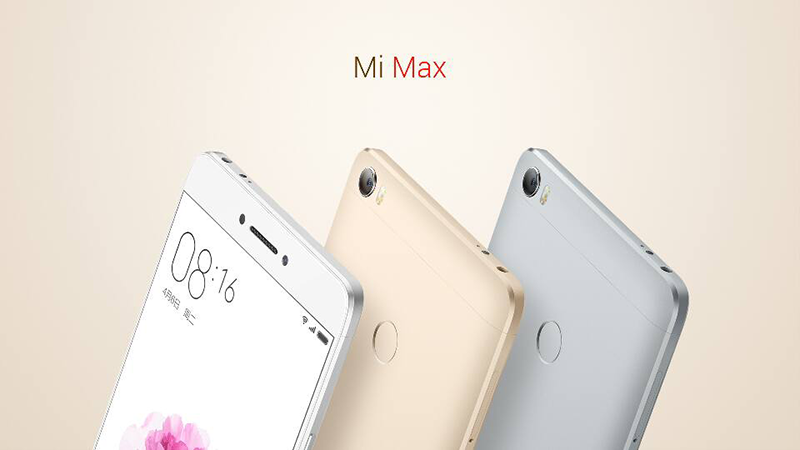 The Xiaomi Mi Max comes in either Snapdragon 650 or 652 octa core chip paired with Adreno 510 GPU, 3 GB / 4 GB RAM and 32 / 64 / 128 GB expandable ROM editions. All models has large 4,850 mAh battery capacity, 16 MP rear camera w/ PDAF and LED flash, 5 MP 85-degree wide angle selfie camera, LTE connectivity, Infrared sensor, fingerprint scanner at the back and runs with MIUI 8 skinned Android. The Snapdragon 650 w/ 3 GB RAM and 32 GB ROM model retails at 1,499 Yuan, the Snapdragon 652 w/ 3 GB RAM and 64 GB ROM variant at 1,699 Yuan and the Snapdragon 652 w/ 4 GB RAM and 128 GB ROM edition at 1,999 Yuan. That's just roughly around 11K to under 15K in Philippine Pesos when directly converted. Crazy good deals if you can get it in China.